How to live mortgage free | Could Brisbane have the answer? Living mortgage free, isn’t that the dream? For most people, the only way to get even a contribution to their payments is to rent out a room in their house or apartment. While this does cut your mortgage costs, it also means sharing your living space, kitchen, and potentially bathroom with a stranger. What if there were a way to cover your mortgage without having to listen to your roommate singing in the shower? 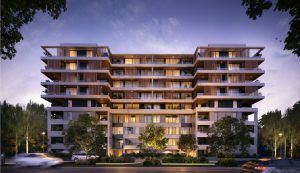 The Coterie, a new development currently under construction in Fortitude Valley, has just launched eight dual-key apartments for the savvy Brisbanite. 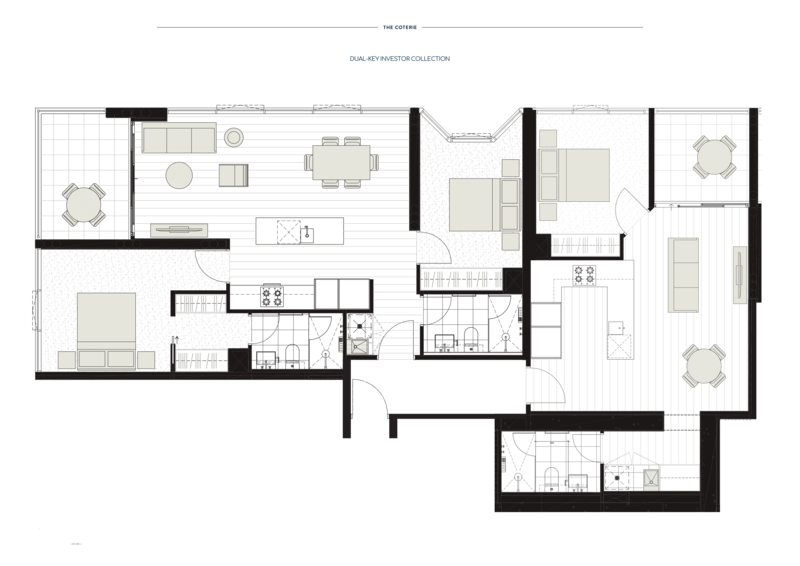 Located on floors 10 – 18 of the Alfred Street Tower, with two bedrooms and two bathrooms in one side of the apartment and one bedroom, one bathroom in the other. 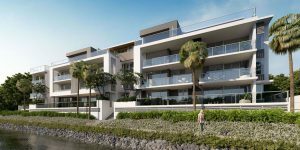 It essentially offers two entirely separate apartments for the price of one — each side with its own entrance, kitchen, lounge area, balcony and laundry. 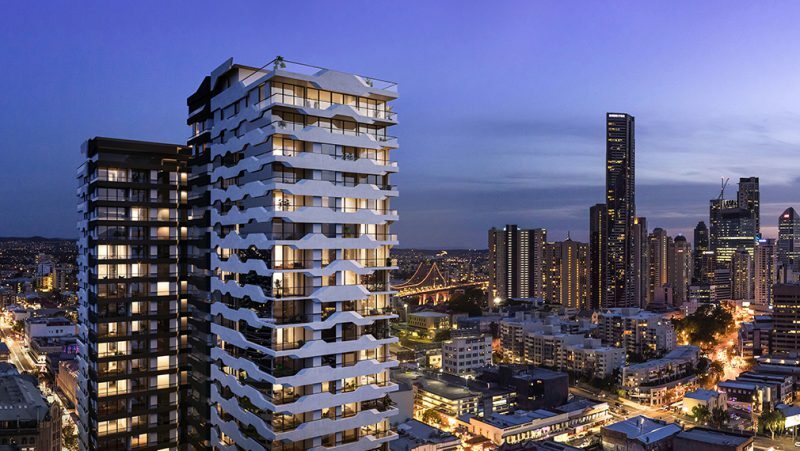 The Coterie Apartments, Fortitude Valley, Brisbane. Fortitude Valley is quickly becoming an up-market area of the city with new shopping and dining precincts such as James Street — packed full of designer stores, art galleries and alfresco street-side restaurants. 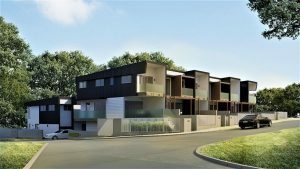 It has changed a lot in the last few years, and with the development planned for the area, this is definitely a suburb to watch. Close to not only the CBD, but also the QUT Kelvin Grove Campus — the Valley, as it is affectionately known, attracts a real mix of residents. 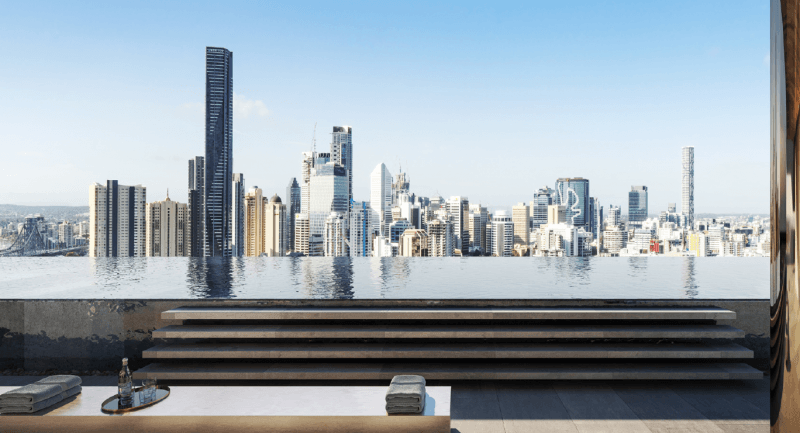 Prices for the “The Dual-Key Investor Collection” start from just $1,130,000; making a comparable three-bedroom apartment in The Coterie a little more expensive at $1,184,000. Not only are the dual-key apartments actually cheaper, they also come fully furnished and ready to move into, with European Oak furnishings from the same company that supply the uber stylish furniture showrooms of James Street. 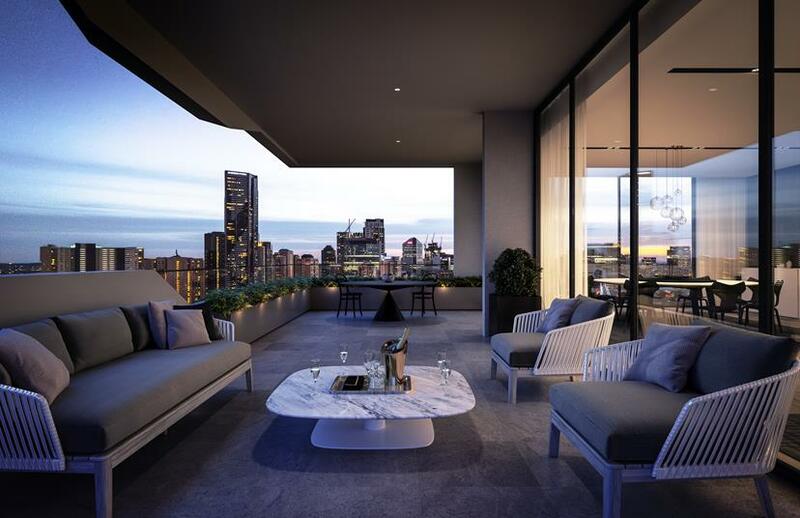 Could these apartments be the perfect solution for buyers wanting to live mortgage free? Well, it’s not rocket science: the simplest way to pay off your loan and grow your investment in the shortest amount of time is to maximise your returns. Luxury dual-key apartments, like the ones at The Coterie, do just that. The long-term rental yield for the one-bedroom part of the apartment is expected to be $450 per week or $750 for the two bedroom, two bathroom side (including car space). This is considerably more than the expected income from renting out one room in the three-bedroom apartments which is $250 a week. If you are willing to put in the extra work, there’s no reason not to reap the rewards of short-term leasing. That’s right, Airbnb! The stunning views out to the CBD make The Coterie the perfect place for tourists, interstate travellers and staycationers alike. When expected short-term rates are factored into the equation, the potential returns are $840 per week for the one-bedroom apartment and $1,400 per week for the two-bedroom apartment (including car space). Before you start planning how you are going to spend your investment profits, don’t forget to factor in expenses and vacancy rates. 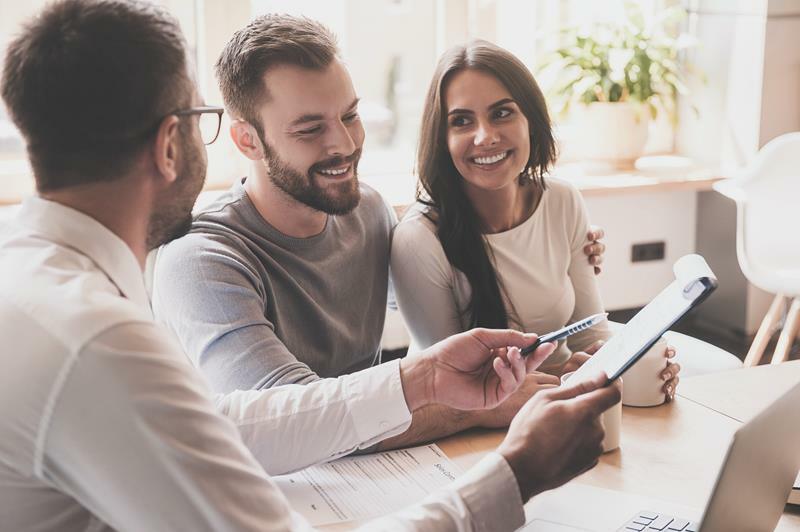 Whether it is short-term or long-term rentals, there will be outgoings on top of your mortgage. Costs include body corporate ($8,072 per year), council rates, and possibly management fees if you don’t rent it out yourself. See page 34 for more details on budgeting for your short-term rental.